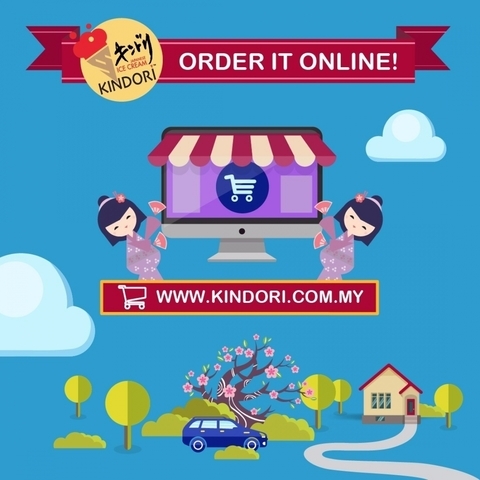 Welcome to Kindori! Our company have different order platforms for your convenience. You are free to order at different website to purchase our cakes.